My Crypto Heroes — Hero worker-placement RPG. If you ever dreamed of running your own digital employment agency for historical heroes, My Crypto Heros is the blockchain based casual RPG for you! 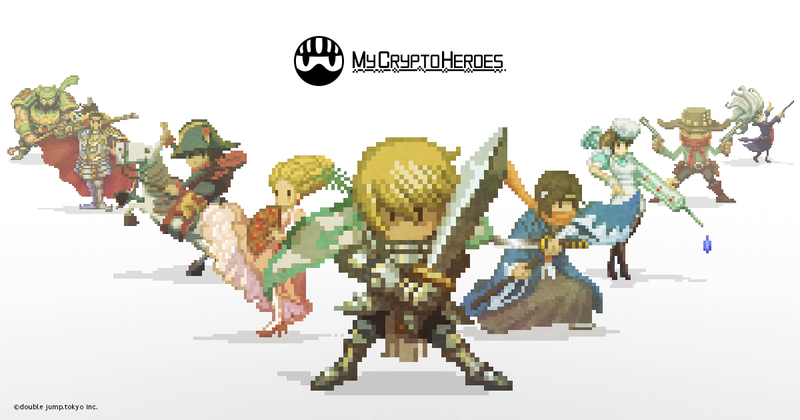 Available for both mobile and online PC’s, My Crypto Heroes lets you collect and train heroes from history. Equip your heroes with special and legendary items to form the ultimate, unbeatable team. Take your team into epic battle and conquer the crypto world! My Crypto Heroes (MCH) - where your time and passion become your assets. MCH has received an overall rating of 3.6/5 - it is the first blockchain game reviewed in this series. It was great fun to play and improving day by day.